Hallowe’en is almost over for another year, but I wanted to add to the spookiness of our lawn before the Trick-or-Treaters arrive. Some might say that the un-mowed grass is scary enough, but I think that what it needs is…ghosts! This crafty decoration is easy enough for even the youngest kids. 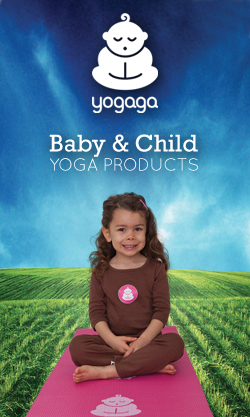 You’ll just have to help out with a few things, but they can create the creepy, scary, ghostly faces! Time Required: This is a very quick decoration! 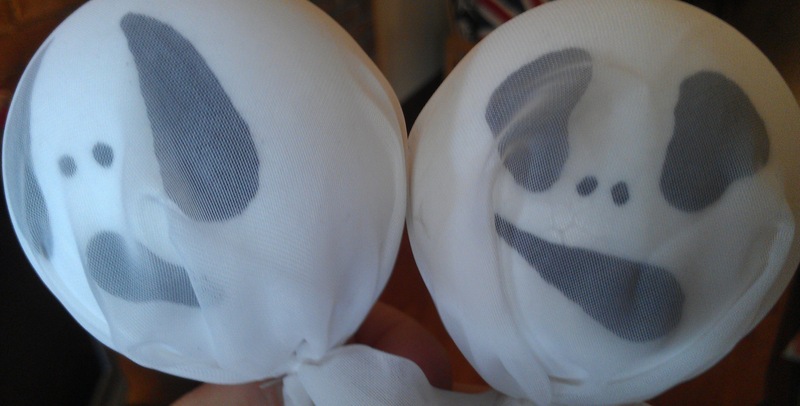 You only need about 15 – 30 minutes to make 8 ghosts. Project Costs: the styrofoam balls cost $1.50 and the bamboo sticks were $1, both from the dollar store. I had the material, thread and marker. This is pretty straightforward. All you have to do is draw some spooky eyes and mouths (I also drew a few scary nostrils) on each ball. Then, you cut out a raggedy shape (somewhat similar to a circle) from your material. 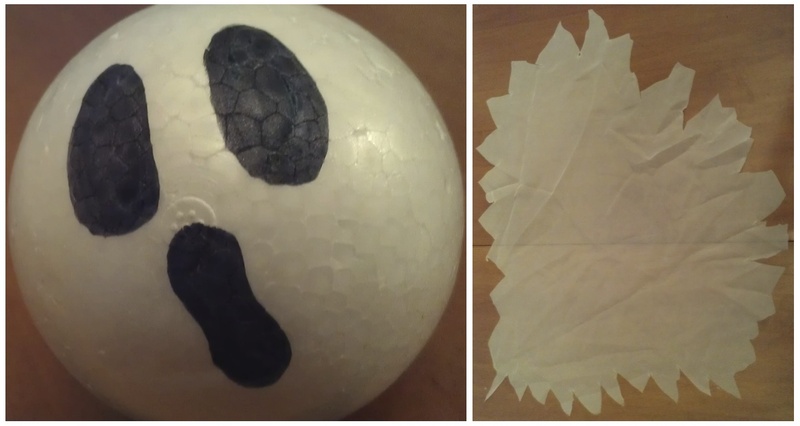 Put your styrofoam ball (top of the head) in the middle of the material, gather it up and wrap and tie some white thread at the bottom of the ball, securing the material. Make sure that you haven’t obscured your ghostly face with material folds. Stab a wooden spike into the bottom of your ghost’s head, through the circle of thread, just an inch or so in, to make sure it stays on. Then push the stick into your lawn, just a couple of inches so that it doesn’t fall over. 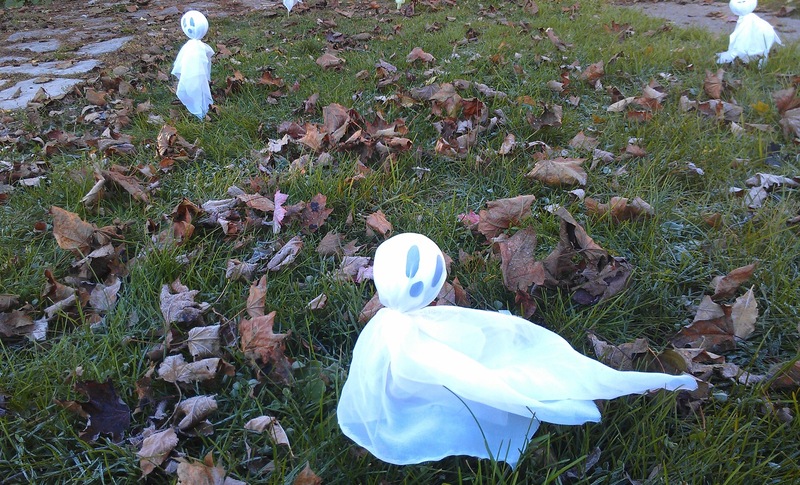 Spread them about so it looks like you have a gaggle of ghosts, just hovering over your lawn. And you’ll aerate your lawn at the same time!